Contact The Secret Garden At Duffryn Mawr, A Beautiful Country Garden Wedding Venue in The Vale of Glamorgan. Who will be there from the venue on the day and what will they do? There will be a member of the team dedicated to your wedding throughout the duration. We will help co-ordinate proceedings. We will oversee the planning of access for the caterers, florists, musicians and other suppliers. Provisional bookings can be held for up to 14 days without commitment. Confirmation of a wedding requires a signed copy of our terms and conditions together with a payment for a £500 non refundable deposit (cards are taken). 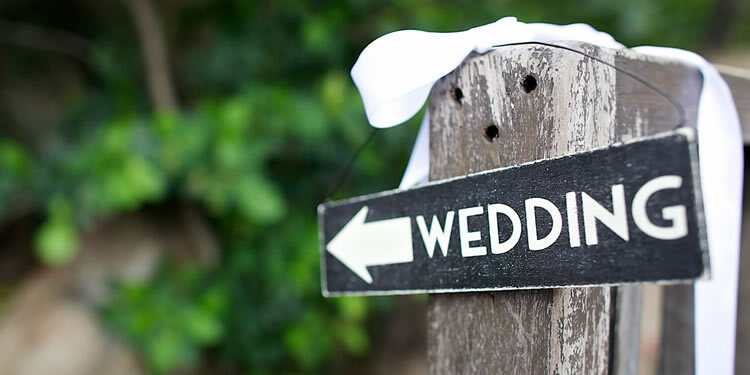 The balance of the Garden hire fees are required 90 days prior to your wedding date along with a £500 bond which is returned a week after your wedding, this is to cover any damage or loss caused to the venue during the hire period. The £500 deposit is non-refundable and therefore cannot be redeemed if cancellation occurs. Cancellation prior to the 90 days before your wedding incurs loss of deposit. Cancellation less than 90 days prior to wedding – total hire charges will be due. We advise that you take out travel and wedding insurance from the outset to cover any circumstances where cancellation may be required. Do we ever offer a discount on our Garden hire fees? We aim to offer all of our clients the best value for money that we can. We have set our price at a realistic level and unfortunately, we are unable to offer any discount on fees. We have worked closely with the catering companies on the dedicated list and can assure you won’t be disappointed. If, however, you have other ideas for your evening catering then this can be discussed. All suppliers must fully adhere to Garden regulations and the Premises Licence and Health and Safety protocol. All suppliers will need to show us proof of their public liability insurance, PRS music license and proof of full PAT testing on their equipment. All suppliers are responsible for removal of any waste/rubbish produced. If they should leave the venue before all consumables are used then they are responsible to come back the next day to arrange removal. Where can our DJ/Band set up? Due to the regulations of The Garden's premises license and the necessity to maintain goodwill with our neighbours, all acoustic or amplified evening music must be performed inside the marquee. Music must stay below our recommended decibel limit - TBC. Can our musicians play outside during the drinks reception? This is fine before 5pm as long as there is no amplification. Can we leave items in the marquee overnight? Yes, but any loss, theft or damage would not be the responsibility of The Secret Garden. Can my wedding go on later than midnight? Unfortunately we are unable to accommodate this request. All music and drink service must end at midnight. Guests have a 30 minute grace period to leave the marquee. All beverages must be purchased through the garden drinks menu. We are happy to provide any ideas you may have and will offer competitive rates. Any alcohol not purchased from the venue bar found being consumed during the duration of the wedding will be confiscated. If any of our team suspect alcohol being consumed they reserve the right to enter the cottages and confiscate. Any guests found consuming alcohol not purchased from the venue may be asked to leave. We reserve the right to terminate the event prematurely if our rules are not complied with. Can we have fireworks or Chinese Lanterns and letting off balloons? Due to the fallout debris from fireworks, lanterns and balloons and out of consideration to our neighbours these are not permitted. Are there any restrictions to theming and decorations? It is your wedding, we encourage you to theme and decorate the marquee as you like. Again, if you were to bring in wedding planners/decorates we would need their contact details and introductions before the final balance was due. We are happy for you to provide your own candles as part of your table decorations or on the bar in the marquee. They must be in suitable holders and not loose on the tables. We hope you enjoyed reading our garden package and we look forward to hearing from you for any further questions you may have. Our vision is a relaxed, tranquil venue that you can put your own spin on. Please contact me, Rosie, by filling out the form below, or calling me on 07746 946118 or 01446 760851.